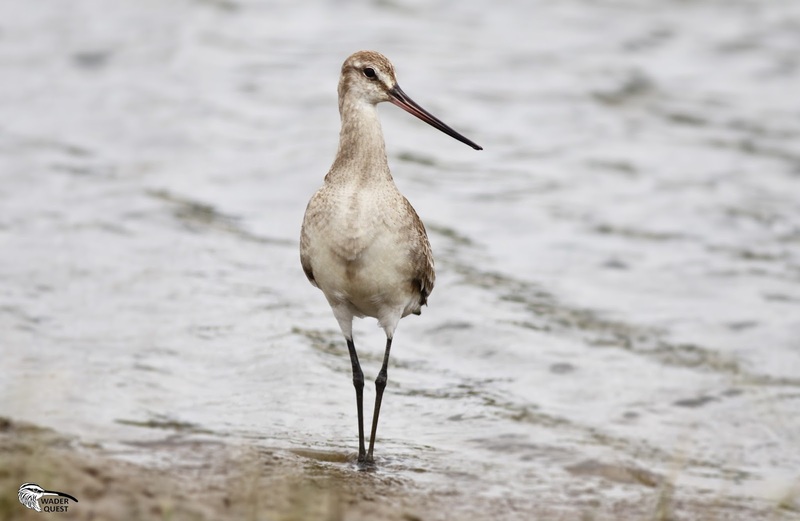 We are currently working on our new website which will include a gallery of waders/shorebirds. We are hoping to represent every species found internationally, including sub-species; and in their various plumages. Whilst we have a number of photographs, we do, as you can imagine, have gaps. So, this is an appeal to photographers. 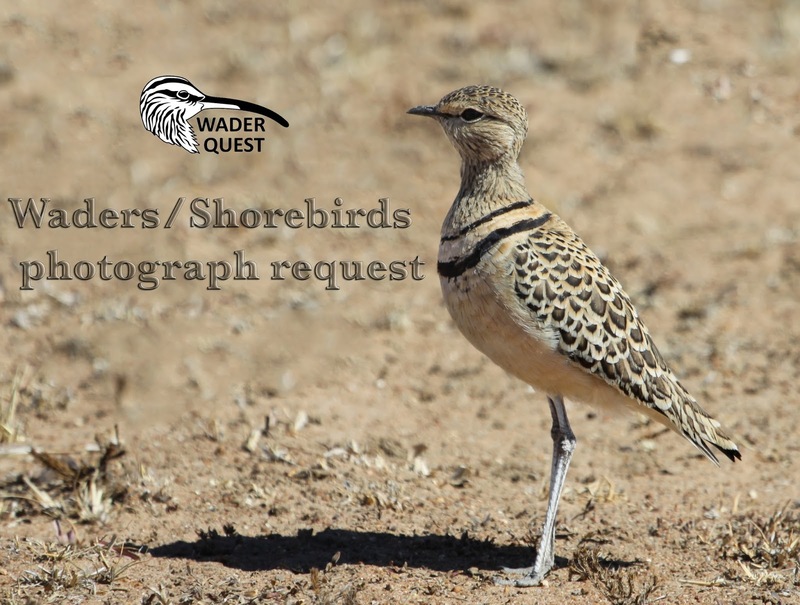 If you have photographs you would be willing to donate to Wader Quest for use on the website (and maybe in the odd Wader Quest newsletter) could you please let us know by emailing a list of species to waderquest@gmail.com. We will then contact you to arrange receipt of the photographs. All photographs will be credited to you and, if required, will link to your website if you have one. Common, green, wood, purple sandpipers.